please contact Cassie or the church office to order your scrip cards today! New order forms are available in the narthex bellow the mail boxes and also in the office. Families are welcome to shop for their Scrip cards online, anytime! Enter our enrollment code above to be associated with Arlington Community Church. If you have any questions please let us know! We are also set up for PrestoPay- an online payment center - this secure form of payment makes it easier for families to do all their SCRIP shopping at your convenience without the need to drop off a check with the church. Scrip card orders are due the first and third Sunday of the month. If you have an order between those dates please let us know and we would be happy to place it. With scrip, you’re paying face value and you’re getting face value. 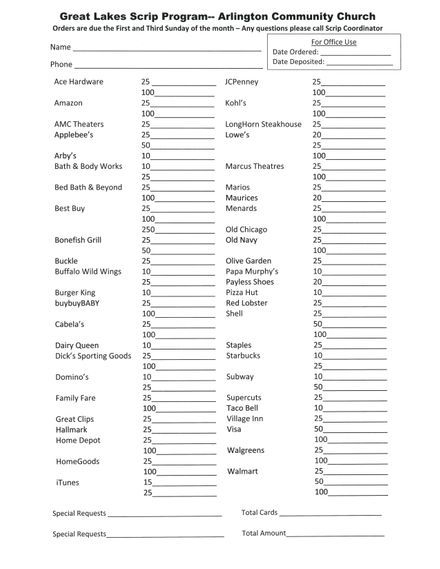 You help raise money by purchasing something through the church you would have purchased anyway. 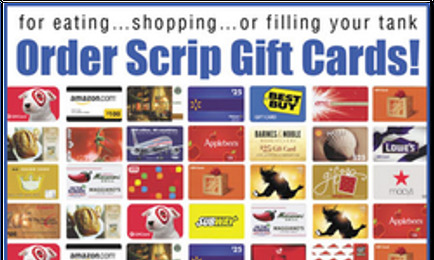 With over 750 retailers, electronic and reloadable gift cards, MyScripWallet, and an online payment system, scrip makes it easy to use and save. These are the same gift cards you see at the store. You’re probably familiar with giving them as a gift, but you can use them on your own spending and earn. ShopWithScrip offers physical gift for over 700 retailers. Raising money anytime is easy thanks to ScripNow. Over 380 retailer brands offer ScripNow, which are eCards that you can buy and receive instantly. Then you can print them off or redeem them from your mobile device when you’re on-the-go. 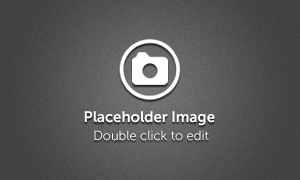 MyScripWallet is our mobile website that puts fundraising at your fingertips®. You’ll be able to order ScripNow, Reload, and ReloadNow and redeem ScripNow directly from your mobile device for accepting retailers. You can order a reloadable physical gift card from ShopWithScrip which you can add funds to when your balance is low. Over 120 retailer brands offer either ReloadNow or Reload that will add funds to your card immediately or overnight respectively, which means you won’t have to wait for a new card to ship to shop with scrip. PrestoPay is the secure ACH online payment system families can use to pay for orders conveniently. PrestoPay electronically debits funds from your checking or savings account so you don’t have to send in a check. Plus, your ScripNow, Reload, and ReloadNow purchases will process faster.